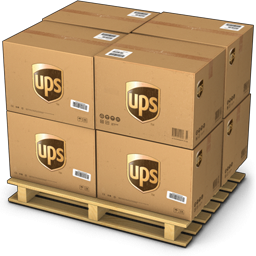 Favors that can be used both at your event and for many years after are versatile choices that offer a great value. And, when you combine all of that with the beauty and elegance of this lovely frame, you have a winner! Sold only by Fashioncraft, each matte gold metal frame measures 2.75" x 3.75" and features an exquisite beaded design border and a central glass covered opening for displaying a 2" x 3" picture or place card. The back of the frame is black velvet with a hinged opening for easy insertion and an easel cut to enable you to stand the frame either vertically or horizontally. 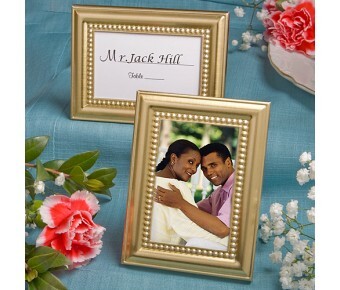 Destined to be a crowd pleaser, each frame comes packaged in a white box with blank place card included.